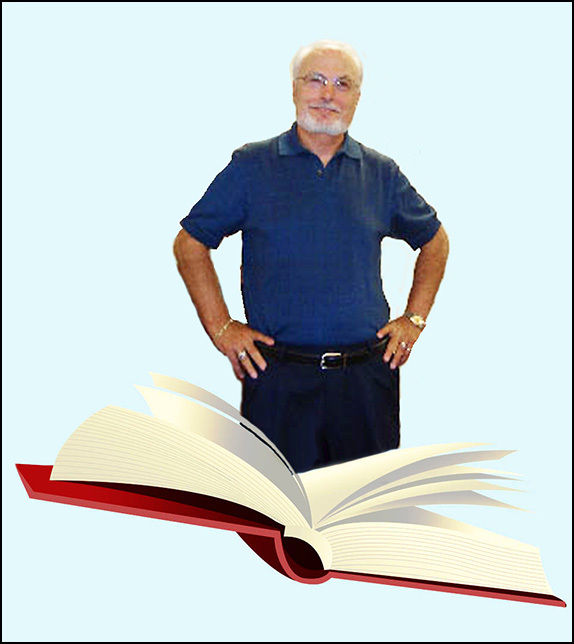 Join Bobby at GateWay Community College for an innovative reading experience. Bobby will be his book, Bobby's Trials. Audience members ("readers") will interact with Bobby person to book. then come check it out it for yourself with Bobby Wilson.